Let us list your business in our Local Business Directory.  While MKNA actively supports all of our local businesses (within the neighborhood— 38th to Kessler, Meridian to the Monon), business members receive high profile marketing and communication placement, discounts and access to events. All members are represented in the MK Business Directory. Business Members at the Copper Level receive a one year Basic Listing of your business (name only) in the MK online Business Directory with a link to your website. Business Members at the Bronze level and above receive a one year Premium Listing of your business in the MK online Business Directory with your own Profile Page including name, display of your logo, one photo (provided by you), address, contact info, links to your social media and a two paragraph description of your business (provided by you). If you are a current Business Member, please send us your information so that we may create or update your profile. Depending on your membership level, we will email you with a request for additional materials such as your logo and business photo(s). Thank you.